If you want to get your students’ attention, show them how an issue affects real people. Ranging from bullying to STEM to autism, the topics tackled in these documentary movies can open kids' eyes and encourage discussion. And when they're shown as part of a lesson, you can better help students understand and analyze what they've seen. 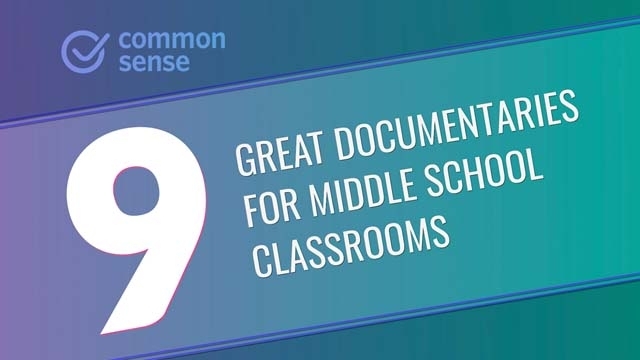 For more tips, check out our article 9 Great Movies for the Middle School Classroom.